In a recent interview with website Dualshockers, Shenmue creator Yu Suzuki covered many subjects, including development, framerate and the decision to develop Shenmue 3 with the use of the Unreal Engine 4. The Shenmue creator also mentioned the Xbox One in his interview. Sony’s Shenmue 3’s announcement hit like a truck last E3. Following the announcement, some confusion arose on Sony’s involvement. 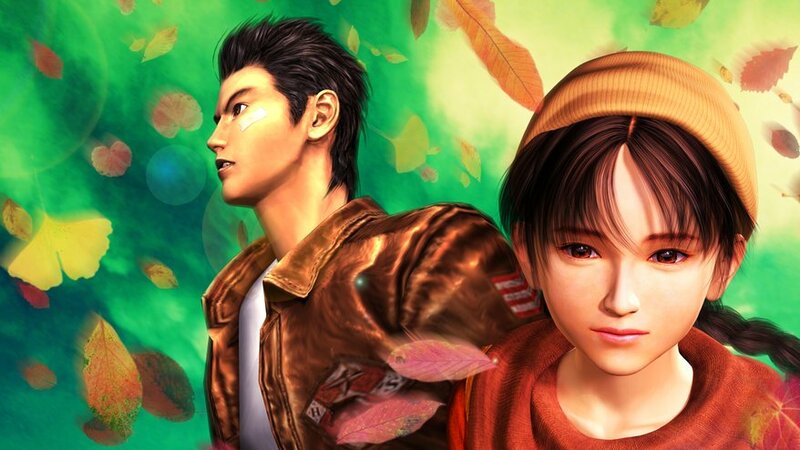 The Shenmue IP is still owned by Sega, but Sony admitted they are involved with some funding for the project. In an interview with Engadget, Sony President Shuhei Yoshida explained the involvement. “Ah, no, no, no. It’s a very exciting project and there are lots of PlayStation fans asking for it. But it’s a Sega IP and of course Suzuki Yu-san is the creator. So somehow Suzuki-san was able to work out with Sega to allow them to Kickstart the project. And because we liked the project, our third-party relations team struck a deal to help Kickstart the campaign at the E3 conference. That’s great PR”, Yoshida said. In the Dualshockers interview, Suzuki was asked about Sega’s involvement, and whether the Shenmue rights were transferred to Suzuki. “It’s difficult to explain. I am the one who created Shenmue, so Sega allows me to take decisions for the game. They trust me because I know more about the workings of the game more than anyone else”, Suzuki replied. Suzuki confirmed that the Shenmue 3 team is aiming for a framerate of 30 frames per second on PS4. 60FPS might be too difficult on PS4, according Suzuki. The Shenmue creator didn’t mention the PC framerate. With many different rendering engines around, Suzuki motivated his decision to run the new Shenmue on the Unreal Engine 4. According Suzuki the portrayal of colors, the shaders and the rendering engine, come close to what the designer has in mind for the world of Shenmue 3. Moving on to one of the most asked questions since the game’s announcement: What about an Xbox One version? Suzuki was asked by Dualshockers whether there has been any contact with Microsoft in the past year about releasing the game on the Xbox One. Although Suzuki’s answer didn’t confirm anything, it’s quite interesting and gives hope to many. What are your thoughts on Shenmue 3? On what platform will you be playing? Do you want this game to released on Xbox One as well?